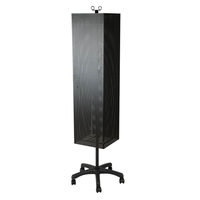 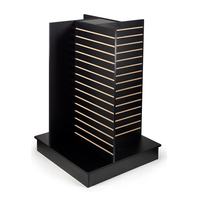 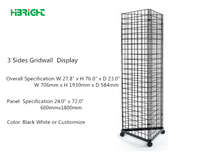 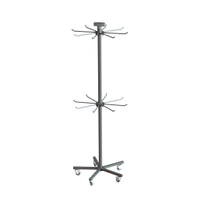 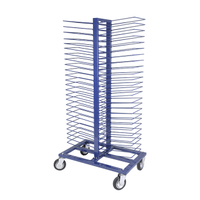 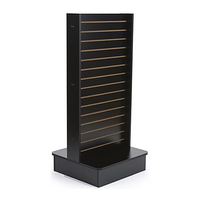 This rotating slatwall display is a 54" tall fixture with four 12" wide sides. 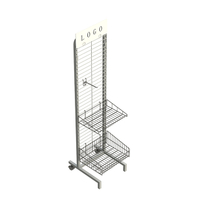 Each white finish spinner base retail display allows customers to rotate each fixture 360° for maximum merchandise visibility. 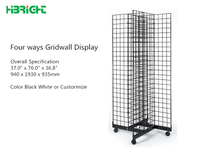 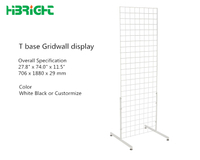 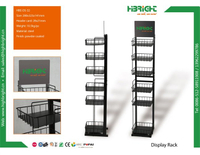 Thisrotating slatwall display 15 standard slats per side for hanging hooks, waterfalls, signage, and shelves. 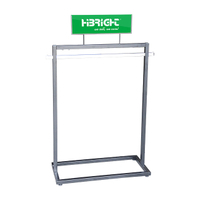 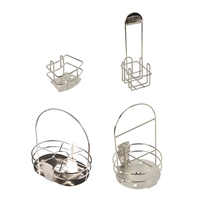 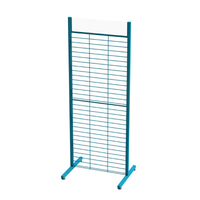 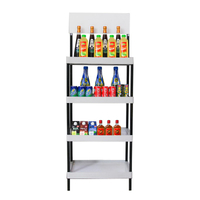 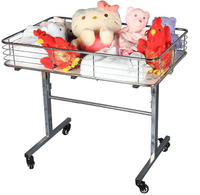 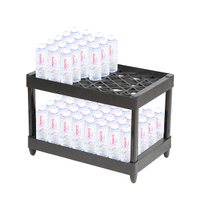 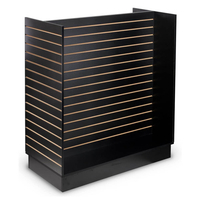 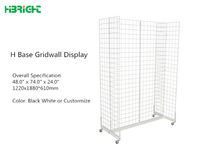 Each retail display fixture is ideal for merchandising in busy high traffic areas. 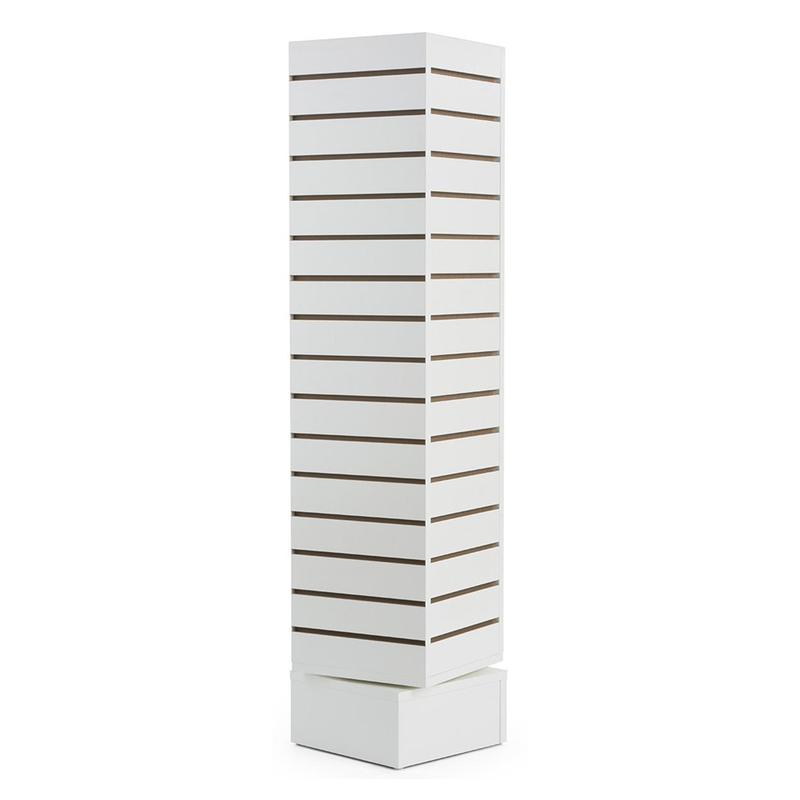 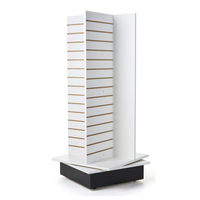 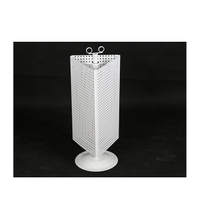 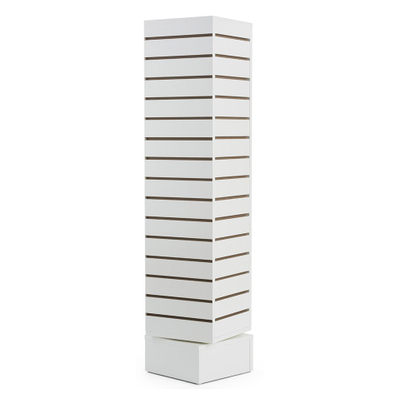 This white finish 12" wide tower with 15-slat sides ships fully assembled and is compatible with standard slat wall displays accessories.